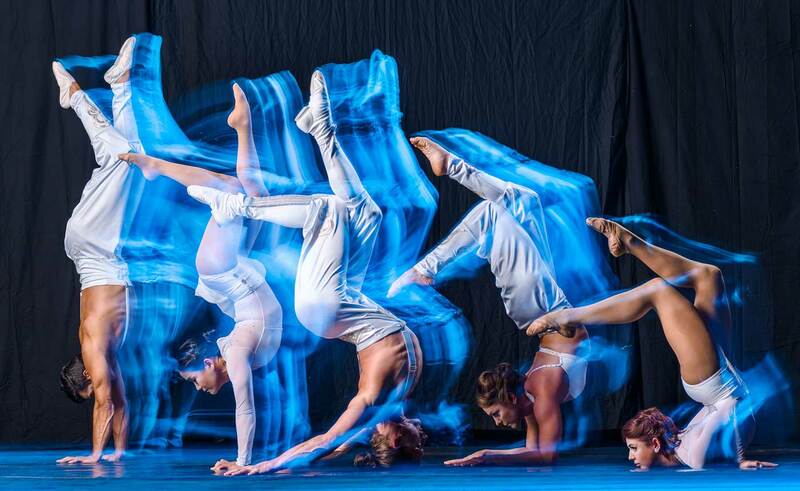 LATE SEATING POLICY: Late seating will take place as needed between pieces for this concert. More information on our late and re-entry policies is found here. PRE-CONCERT ACTIVITIES: Grab a bite before the concert at one of the participating food trucks in the lower plaza by the ticket office starting at 6:00 pm each evening. Do you love fried chicken? So do we! We serve fresh, delicious fried chicken wraps in a variety of tasty styles. Try the Original, a mango chipotle slaw with a honey chili drizzle or Greek, Hawaiian, Chinese or BBQ flavors! Add a side of garlic parmesan fries for a real feast! 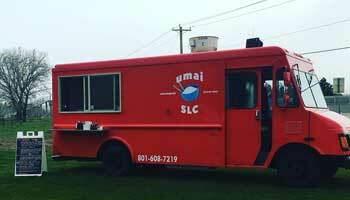 Umai SLC specializes in Asian Inspired Street food. 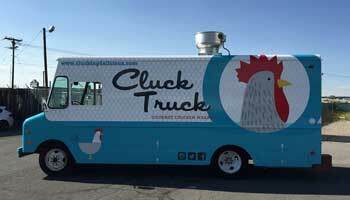 This truck offers items such as Asian style street tacos, Pulled pork Vietnamese sandwich, teriyaki rice bowl and more.